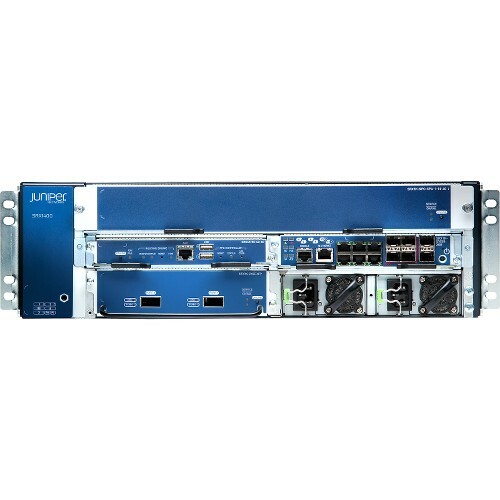 Juniper Networks ® SRX1400 Services Gateway is the newest member of the market-leading SRX Series data center line. 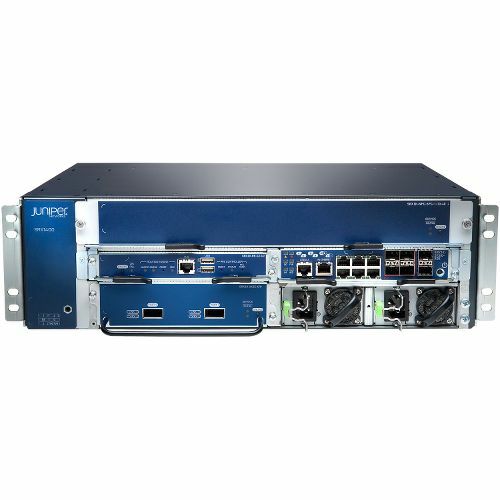 Purpose-built to protect 10GbE network environments, the SRX1400 consolidates multiple security services and networking functions in a highly-available appliance. Featuring a modular design that uses common form-factor modules serviceable from the front panel, the SRX1400 incorporates innovation that improves reliability, enhances network availability and delivers deterministic performance of concurrent security services at scale.